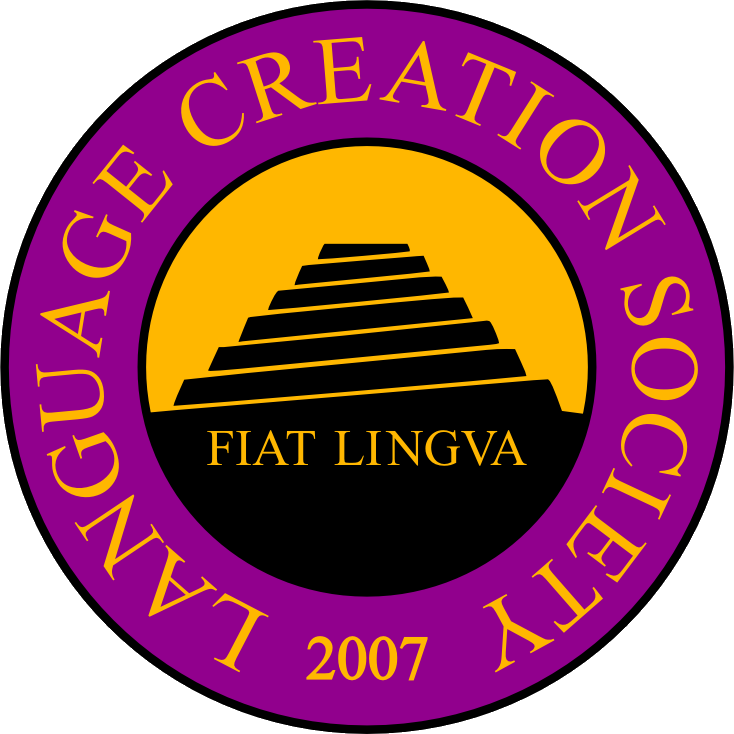 Hendrik Schilling is looking for a short-term collaboration in order to help him flesh out an existing conlang and orthography for a fantasy world. This conlang will be used for future creative projects. German-speaking applicants preferred. Closed due to job filled. No firm deadline. Preference for completion by the end of the year. Email – “at” – “dot” – to express your interest in the project. Please be prepared to provide samples of previous work.